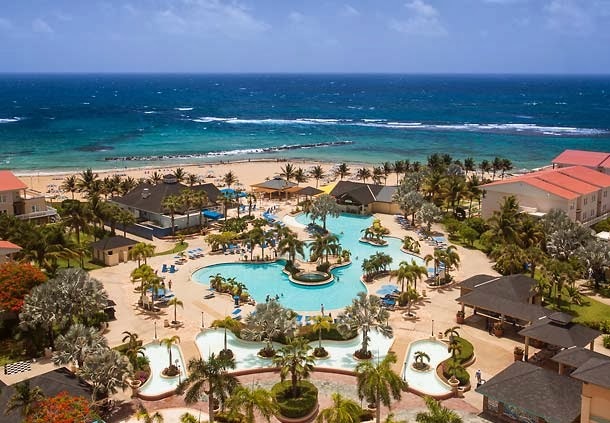 St. Kitts Marriott Resort & Royal Beach Casino offers something for everyone! Spacious luxury guest rooms and villas; 8 restaurants and 2 lounges; 35,000 sq ft Royal Beach Casino; luxury 15,000 sq ft Emerald Mist Spa; championship golf course at the Royal St. Kitts Golf Club; and a 4-mile stretch of white sand beach. Sand Dollars Package in St. Kitts! All-Inclusive Getaway in St. Kitts! 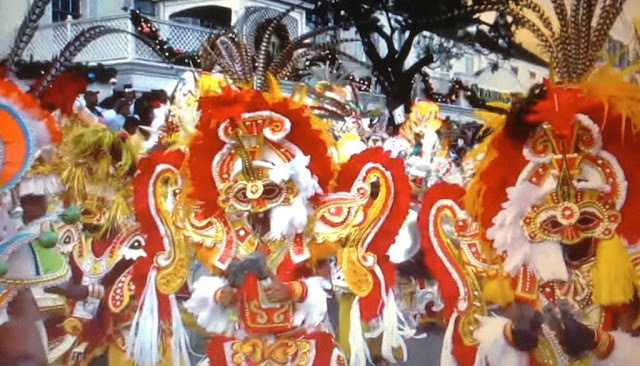 Experience - Discover St. Kitts! Get Romantic in St. Kitts! Getaway for some fun and relaxation in paradise with the one you love. Get all the details and pricing at St Kitts Marriott Resort & The Royal Beach Casino site.